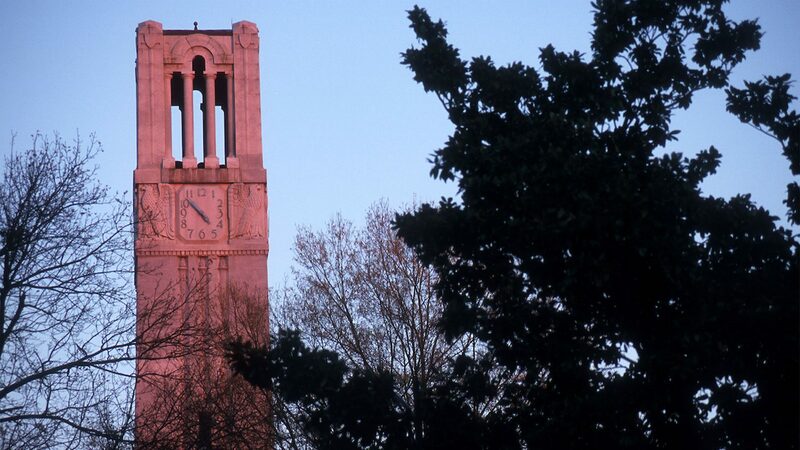 Sarah Karamarkovich and Deidre Kelly, both graduate students at the NC State College of Education, have been selected as members of the NC State Graduate School’s Preparing the Professoriate program for 2019-2020. The premier program provides doctoral-level fellows with workshops, professional development opportunities and faculty mentors to help them prepare for careers in teaching roles at academic institutions. Karamarkovich is working towards her doctor of philosophy in Teacher Education and Learning Sciences in the program area of study of educational psychology. Her research focuses on mathematics cognition, development and motivation. It can be broken down into three main areas: fraction misunderstandings and how certain errors co-occur; patterns of mathematics motivation throughout the school year and how these patterns differ by grade-level and are associated with achievement; and the role of emotions in mathematics. Kelly is working towards her doctor of education in STEM Education in the program area of study in technology, engineering and design education. Her research focuses on the motivations of and influences on underrepresented and first-generation college students when selecting technology, design, and engineering education as an undergraduate major.